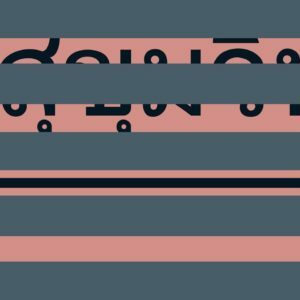 The Mannheim based label Sukhumvit Records counts with Releases from respected artists such as Archie Hamilton, David Nicolas, Fabe and Giuliano Lomonte. 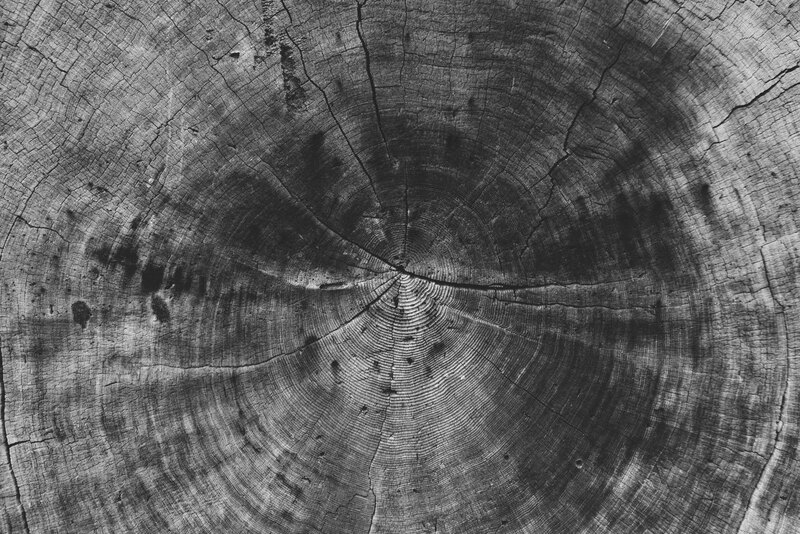 The latest release includes a remix of Nekes! Get your copy music lovers! 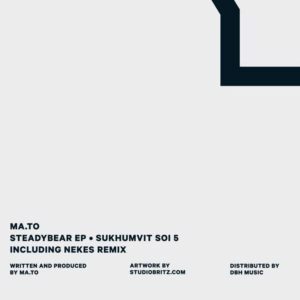 SOI005 Ma.to – Steadybear EP incl. Nekes remix !